See the Clubs Facebook page for the latest information on upcoming events. Come and shred the trails on the North West Coast for the CCMBC 90-minute Autumn Series. 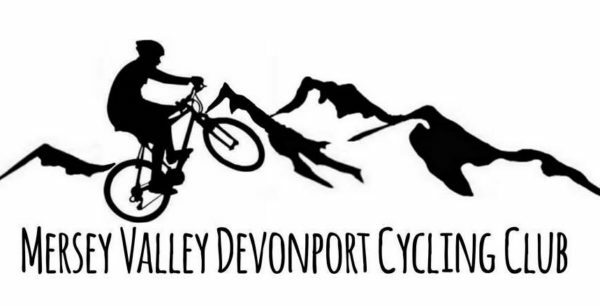 The following clubs also run regular MTB events across Tasmania. Buy this book – help the club. Club Meeting, Tuesday 10th May 2016, 7.00 p.m. All welcome.